Power your PC build with the Pure Power 11 700W Power Supply from be quiet!. Capable of up to 700W power output over dual +12V rails, this PSU has a non-modular design, meaning all its connector cables are attached to the unit. The Pure Power 11 700W comes equipped with four PCIe connectors, six SATA connectors, three peripheral connectors, and a floppy drive connector. 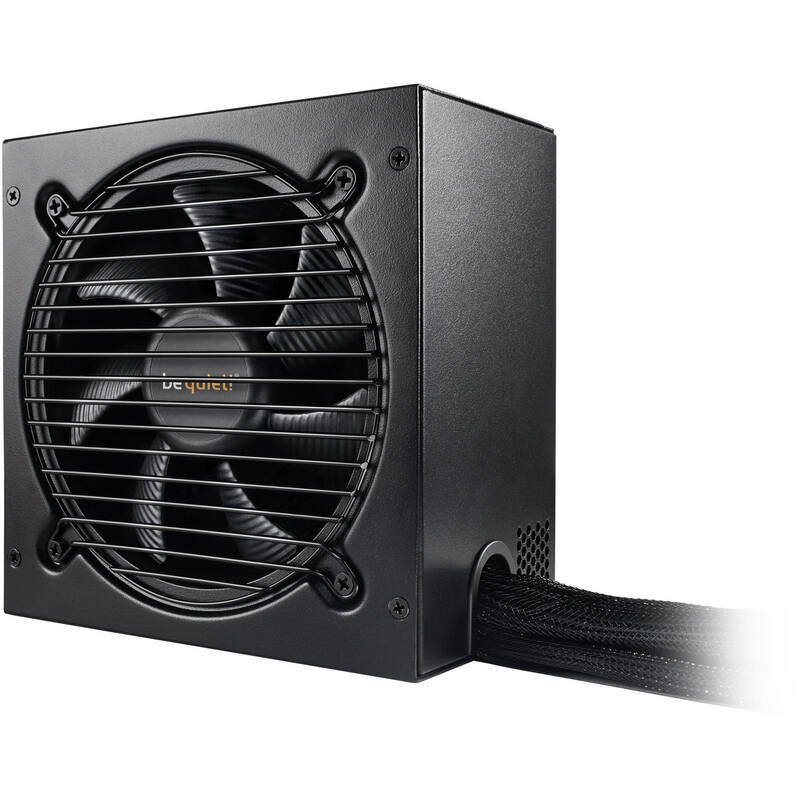 Certified 80 Plus Gold, the power supply comes with a 120mm fan designed to keep the PSU cool and quiet. The Pure Power 11 700W is certified 80 Plus Gold with an efficiency rating of up to 92%, which helps to provide lower power consumption and cooler, quieter operation. The Pure Power 11 offers 700W of continuous power with two independent 12V rails for signal stability and four PCIe connectors for multi-GPU systems. High-quality sleeved cables help to simplify component installation, increase airflow, and improve cooling. The all-in-one cable has a convenient easy-plug HDD connector.